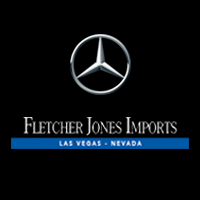 For details, exclusions and limitations on Mercedes-Benz Premier Service Pre-Paid Maintenance, contact Fletcher Jones Imports or visit www.mbusa.com/maintenance. * Savings may vary by dealer. ** Savings vary by model.